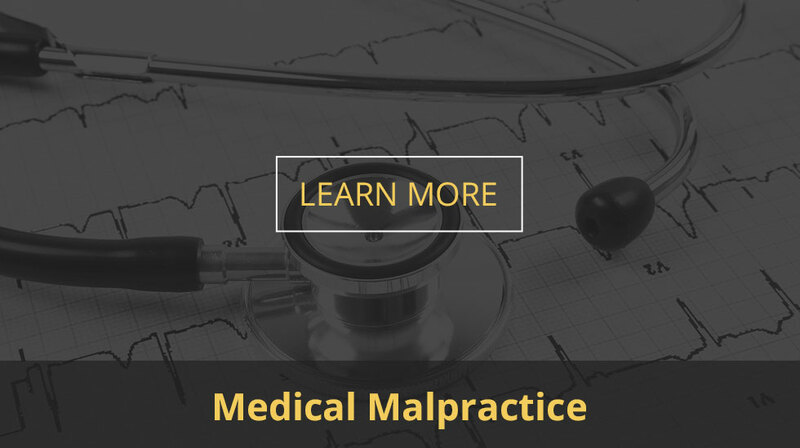 Our practice is not limited to injury cases. 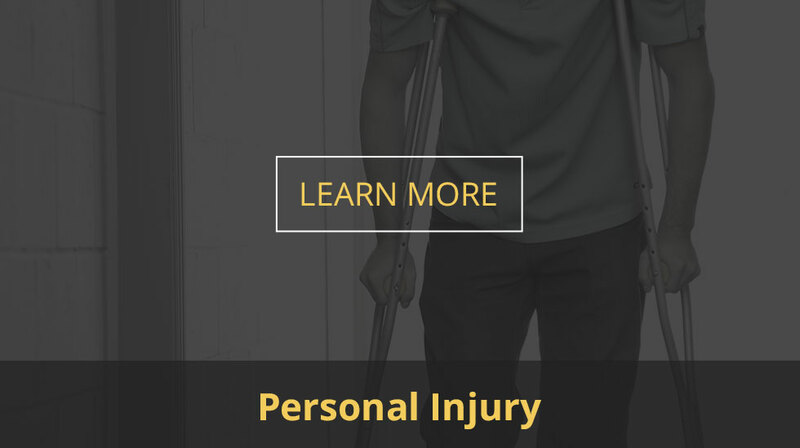 Our firm handles a wide variety of cases beyond injury cases. 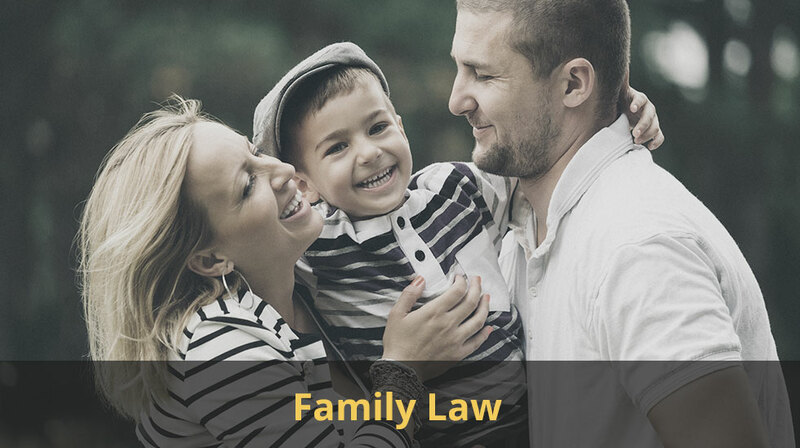 Those include Divorce, Custody, Probate and Bankruptcy. 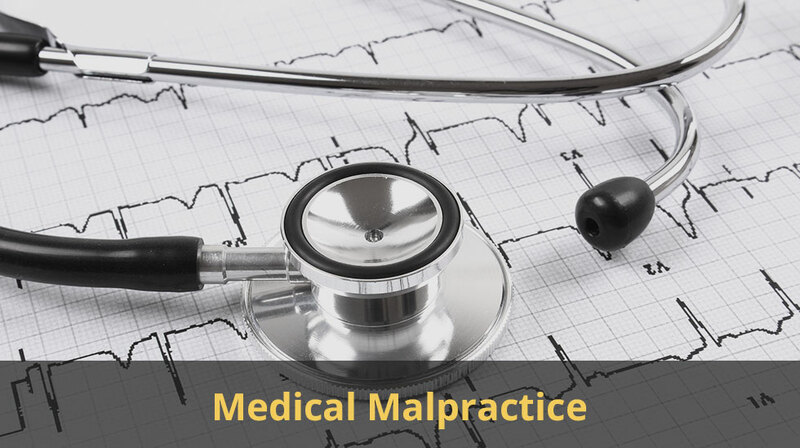 When you or a loved one has an issue that requires an attorney, our firm is uniquely equipped to handle your problem. 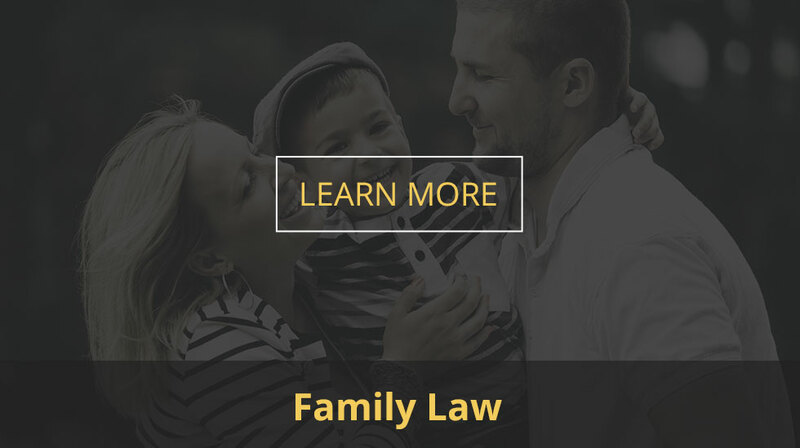 Our team will make sure that you and your loved ones are afforded the legal representation and protection you deserve. 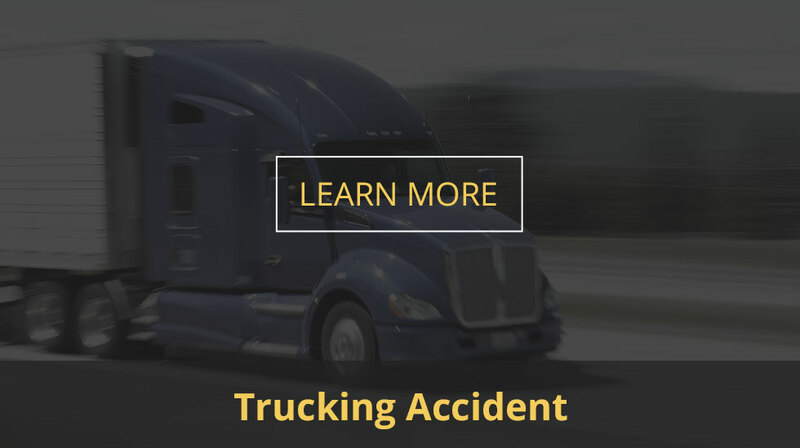 Our team of legal professionals has the skill and experience to ensure you receive just compensation in your case. 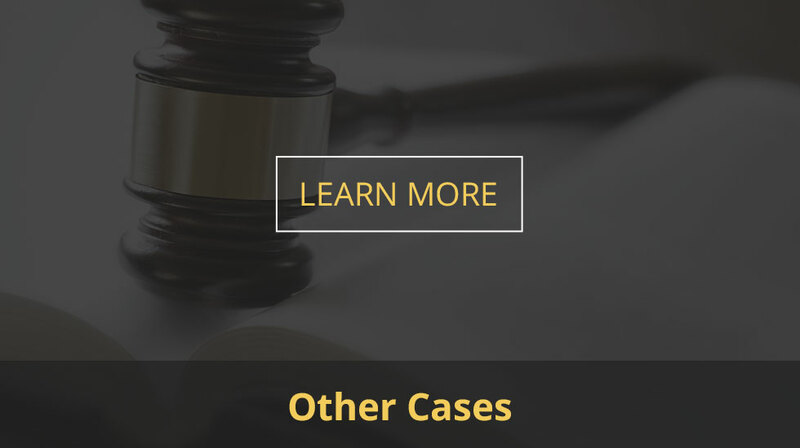 We invite you to contact us today for your free consultation and case review. 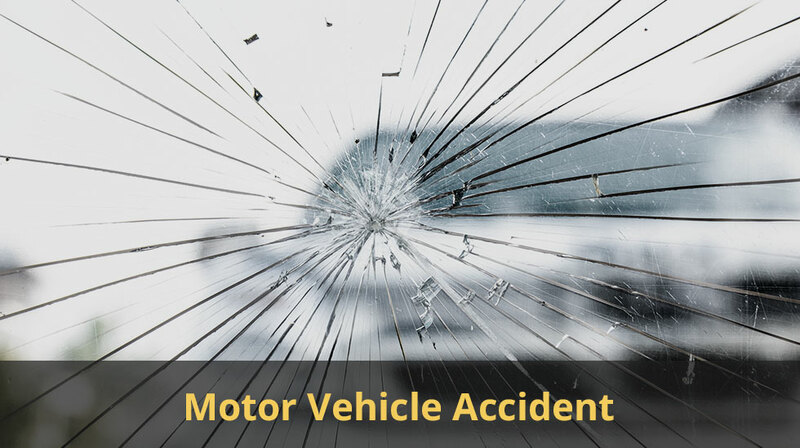 You’ll meet with an experienced lawyer who can help get your auto accident case started right away with no out-of-pocket expenses. 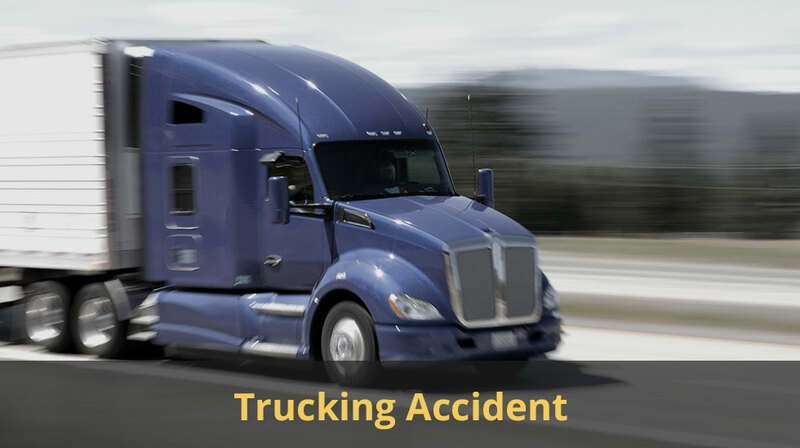 When an accident of any type occurs, the insurance companies are certain to become involved quickly. 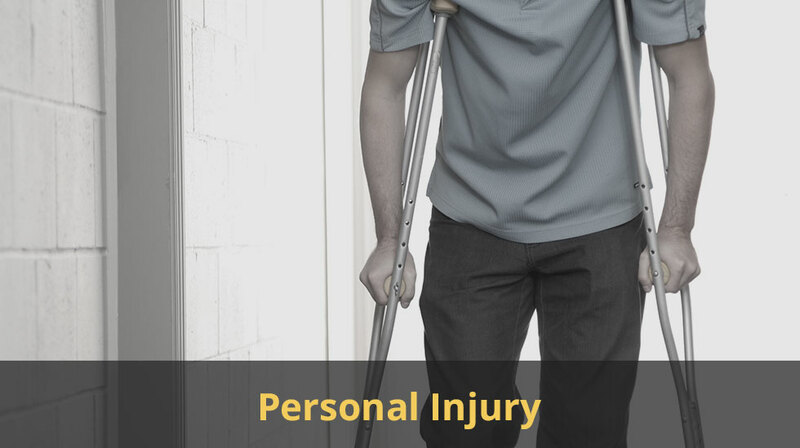 When you or a loved one is injured, you may be entitled to a cash recovery. 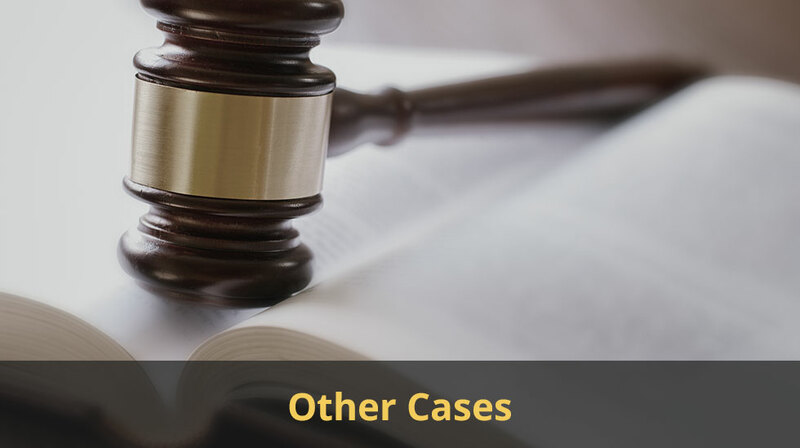 You always want an experienced, aggressive attorney on your side to ensure that your rights are defended. 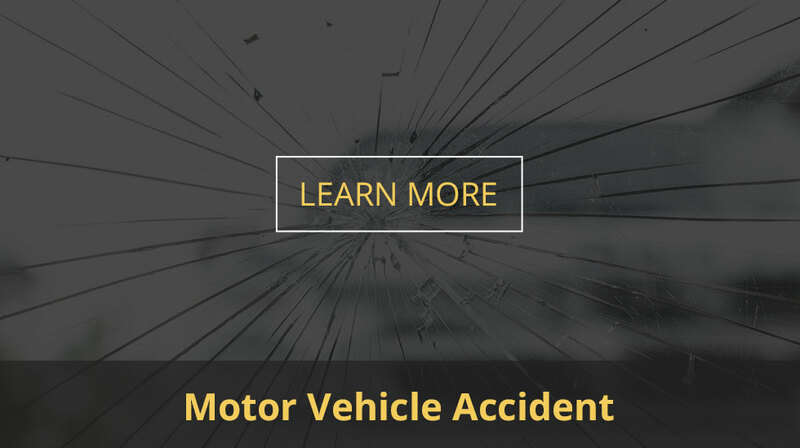 At Medlock and Gramlich, LLP, you can place your trust in our more than 75 years of combined experience providing compassionate representation for accident victims.